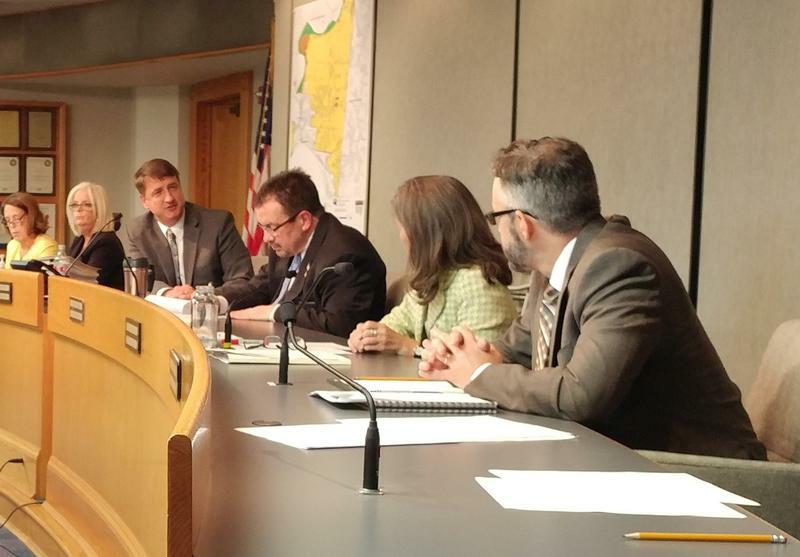 Commissioner Chris Monzel explains his opposition to a sales tax without a sunset clause. Hamilton County voters won't get a chance this November to decide on whether they want to increase the sales tax next year. And they likely won't have to worry about paying two-tenths of a cent more during purchases in 2019 either. 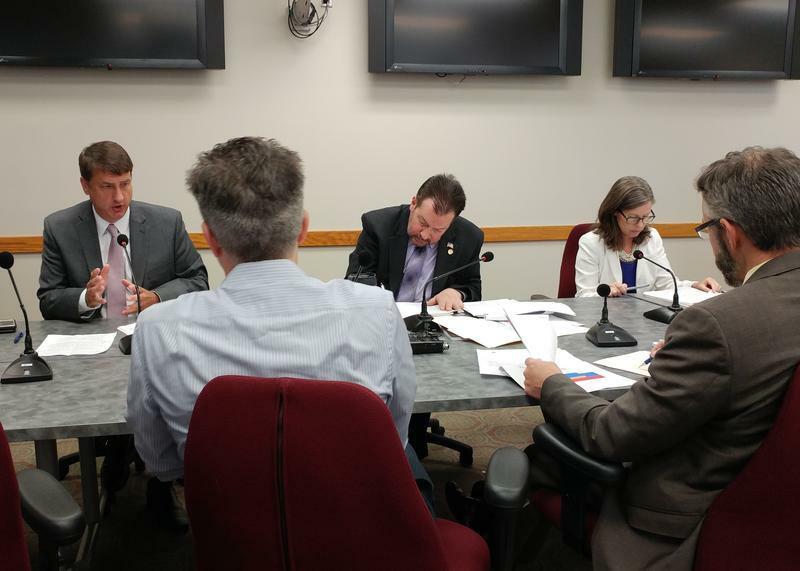 Commissioners rescinded the sales tax increase, under threat of a lawsuit. 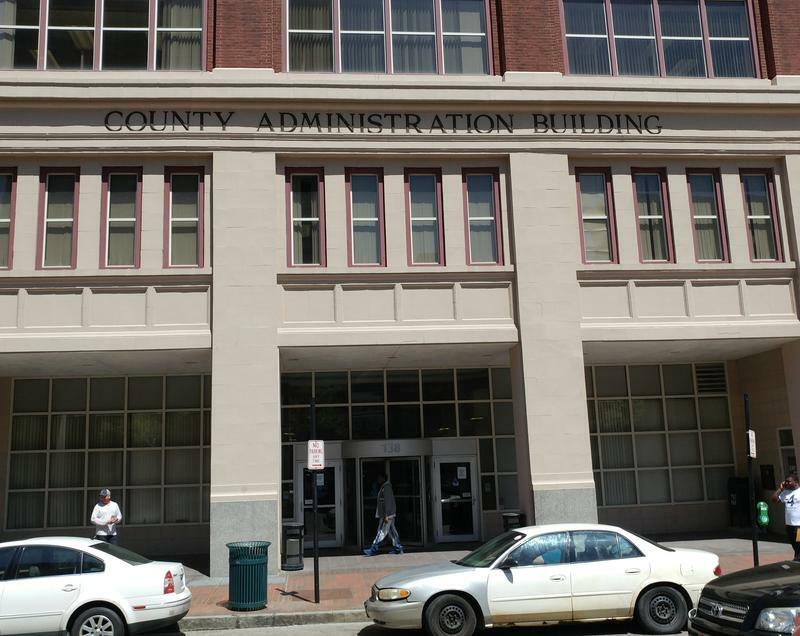 On Monday, the county received a letter from the law firm of Katz Teller, which said an anonymous client did not believe the sales tax approved in June would stand up in court. Attorney Robert Pitcairn argued that since the measure passed under an emergency clause, it should have been a unanimous vote. It passed with Democrats Todd Portune and Denise Driehaus voting for, and Republican Chris Monzel voting against. The letter also says commissioners did not have the required number of public hearings for the measure. Pitcairn's unidentified client threatened to sue if the tax were allowed to take effect in October 2019. David Stevenson of the Hamilton County Prosecutor's office told the board he didn't think the legal challenge was valid. "But, litigation is litigation and there is no way to guarantee either the outcome or the timeline in which this litigation would take place." After a Wednesday morning executive session, Commission President Todd Portune said that was the root of the problem. "What we attempted to do is be able to balance our books in 2019…Without having to suffer the kinds of cuts that would happen in the absence of the generation of new revenues." Portune made a motion, and all three commissioners voted to rescind the vote that approved the tax. They could try another measure, or take a tax increase directly to voters. Denise Driehaus says she's not sure what the board will do. "We have a structural deficit that we have to address. We need to start working on this in a bipartisan way." The lone Republican on the board, Chris Monzel, says he's been warning of an imbalance of spending and taxes since 2017. Monzel says he still has questions about how much next year's deficit will be, and how much the county has to collect in delinquent taxes. About an hour before commissioners met, about a dozen leaders of an anti-tax petition campaign met outside the Hamilton County Board of Elections in Norwood to essentially declare victory in their petition drive. At 11 a.m., 20,444 signatures had been declared valid out of about 27,600 checked. That is a validity rate of 74 percent, and was enough to convince the organizers of the petition drive – principally the Hamilton County Republican Party and the Coalition Opposed to Additional Spending and Taxes (COAST) that they were going to be successful, even though about 10,500 still needed to be checked. Matt Wahlert, a North College Hill council member who organized hundreds of petition circulators, says there was no doubt the issue was going to make the ballot. "I think maybe people have made mistakes in the past, calling victory. But at this point, based on the numbers we have, the news media would say they've called it. We're calling it." Wahlert praised the volunteer circulators, who were aided by paid circulators hired by the Hamilton County GOP at the cost of $49,500. There were some clear political implications to the controversy over the sales tax increase. Democrats believed Republicans were working to get the repeal on the ballot in order to drive up the conservative, Republican vote on Nov. 8 and help GOP candidates such as U.S. Rep. Steve Chabot, County Commissioner Chris Monzel and others. 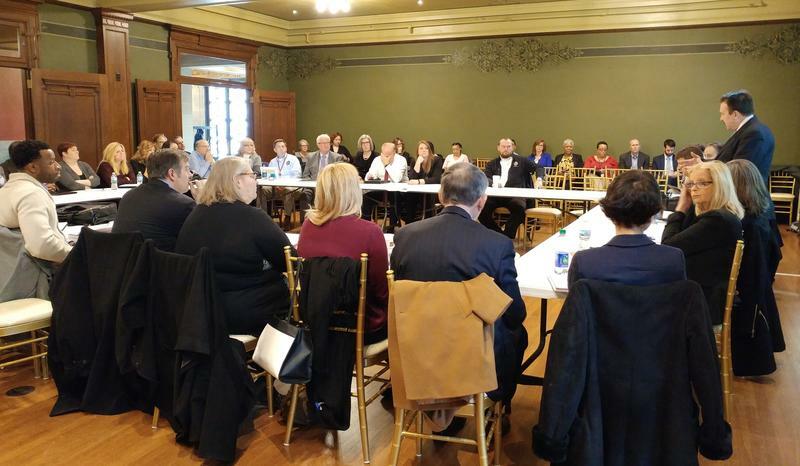 Republicans, on the other hand, believe many got cold feet over the idea of a Democrat-sponsored tax hike on the ballot, and that the fear of driving out more GOP voters helped convince Portune and Driehaus to vote to rescind the tax increase. Driehaus denied that Wednesday morning. Portune had previously scoffed at the idea. In the meantime, Portune directed County Administrator Jeff Aluotto to start work on a 2019 budget that would cut spending by about $28 million. An expected $28-million general fund budget deficit has Hamilton County commissioners looking for fixes. County Administrator Jeff Aluotto has explained the why, and one possible fix: a quarter-cent sales tax. At Monday's staff meeting, Aluotto presented options for another revenue increase - fee increases for cities and townships - and for spending cuts. A sales tax increase is on the table as Hamilton County leaders warn of a $20-30 million budget deficit for 2019. County Administrator Jeff Aluotto says it will be the worst deficit since the great recession.